Happy Pri Adamah opening day! Hip hip hooray! Today is Pri Adamah day. That’s right. You can now go here and sign up for the 2011 season. -Choose between 13 or 18 points and come every Tuesday to Temple Sinai and select the fresh, organic produce that is right for you and your family. 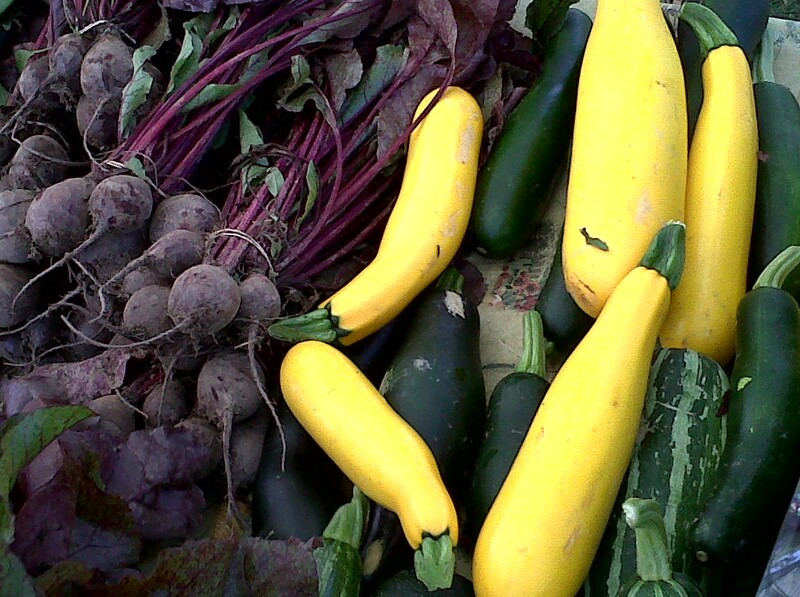 -All of the produce comes from local, organic farmers. Whatever The Cutting Veg doesn’t grow on its own soil is outsourced. The majority of the produce will be veggies. -If you determine that The Cutting Veg Community Supported Agriculture Program is not right for you, please provide us with two weeks notice, and we will refund you for the remaining weeks. -If you sign up for the “Spring Thaw” special you will get 22 weeks for the price of 20. Only through March 31. -CSA Members also receive exclusive offers and discounts from community partners. In preparation for an exciting season, the Social Action committee is hosting a Preserving the Harvest Workshop on Sunday, April 10 from 2-4pm. 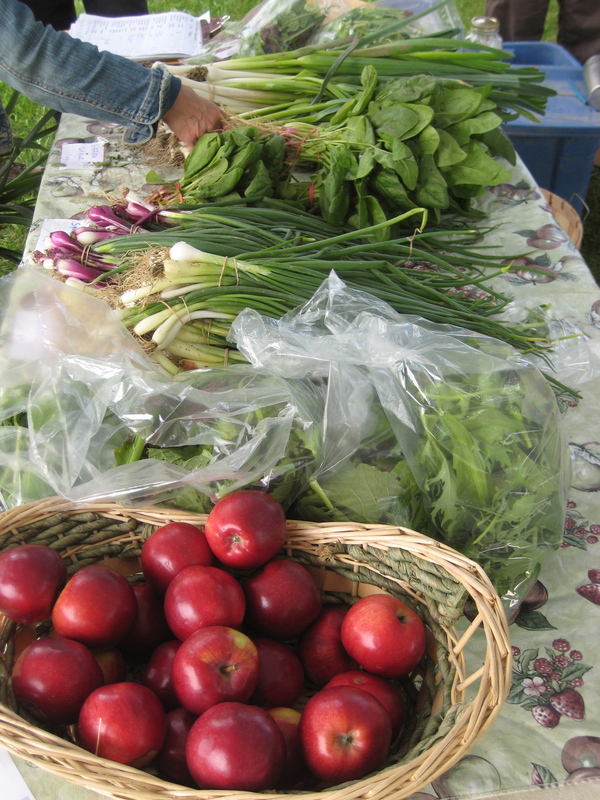 Our farmer, Daniel Hoffman will teach how to dry, freeze, can and make the produce last throughout the year to enjoy. I’m already dreaming about garlic scapes and kale chips. How about you? This entry was posted in Temple Sinai, tzedakah, Uncategorized. Bookmark the permalink.